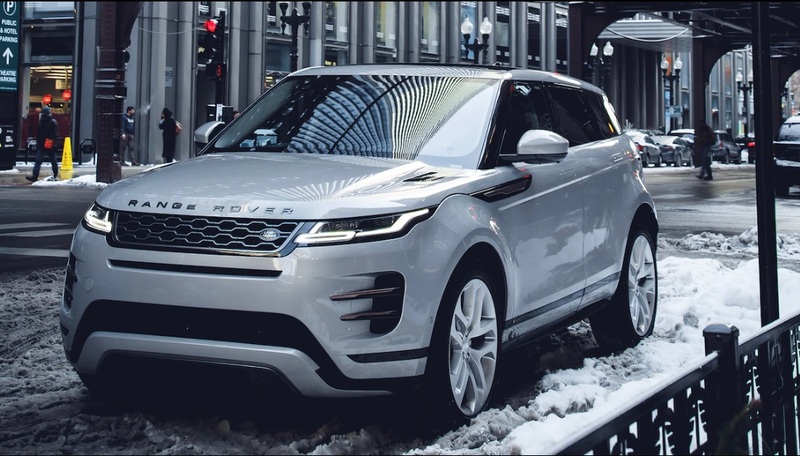 We have been waiting for the day that the 2020 Range Rover Evoque will be introduced to American soil, and we finally had our wish granted during the 2019 Chicago Auto Show. 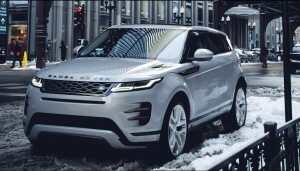 Much more than seeing the Evoque, we now also have an idea of how much it will cost us to see one in our garage. The base S P250 comes with a $43,645 price tag but with additional features. The tag can balloon to $57,845 for the First Edition model. The price of the base model is $850 more than the 2019 Evoque’s lowest priced variant. All six trims are powered by the same 2.0-liter turbocharged four-cylinder engine although they are offered in two different power outputs. The 2.0-liter in the Evoque S ($43,645), SE ($48,195), and limited First Edition ($57,845) makes 246 horsepower and 269 pound-feet of torque that makes its ways through a ZF-sourced nine-speed transmission. The R-Dynamic S ($47,595), R-Dynamic SE ($52,145), and R-Dynamic HSE ($56,795) each have 296 horsepower and 295 pound-feet of torque. They also come with mild hybridization and a 48-volt electric system. The S P250 comes with the following features: 18-inch aluminum wheels, LED head- and taillights, proximity approach lighting, dual-zone automatic climate control, 10-way power-adjustable front seats with leather upholstery, 10-inch infotainment touchscreen with navigation, Apple CarPlay and Android Auto capability, and low-speed automated emergency braking and lane-keeping assist. The R-Dynamic S P300 adds metal sport pedal covers, chrome tread plates in doors, perforated leather steering wheel wrap, steering-wheel-mounted shift paddles, dark aluminum interior trim, and R-Dynamic exterior badging and burnished copper exterior accents. The SE P250 includes these: 20-inch aluminum wheels, automatic high-beam headlamps with daytime running lights, power-operated rear liftgate, 14-way power-adjustable front seats with memory settings, Land Rover’s dual-screen Touch Pro Duo infotainment system, and 360-degree exterior camera system and automated parking. The R-Dynamic SE P300 upgrades many features of the SE P250 with: rearview mirror with integrated rear camera display, power-operated rear liftgate with gesture recognition, 16-way power-adjustable front seats with Windsor leather upholstery, Meridian premium audio system, blind-spot monitoring, adaptive cruise control with traffic-jam assist, and high-speed automated emergency braking. Finally, the First Edition P250 includes all the features that only come as options on other Evoques:, fixed-panel glass roof, headlamp washers, reconfigurable interior ambient lighting, illuminated tread plates in doors, power-adjustable steering column, 14-way heated and power-adjustable front seats with two-tone leather upholstery, heated steering wheel, head-up display, and 12.3-inch digital gauge cluster.